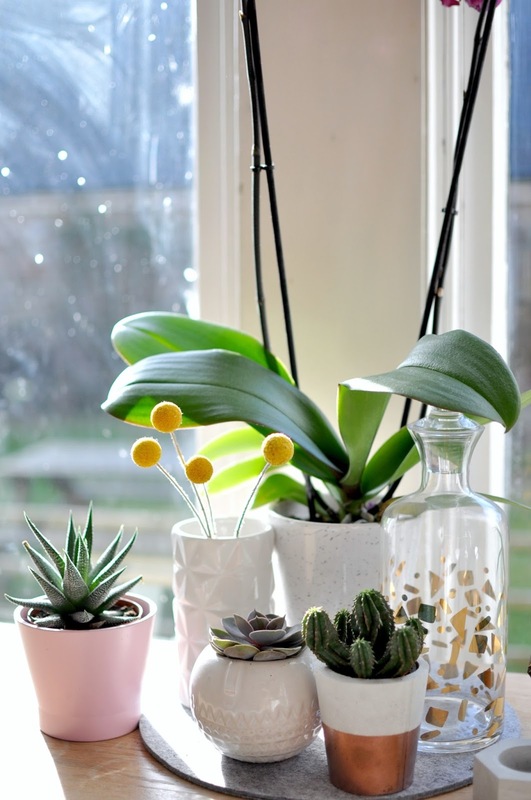 It seems the grey skies and winter chill has missed my memo for sunshine and spring vibes and I've been left to try and bring some sunshine into the flat with pops of colour. 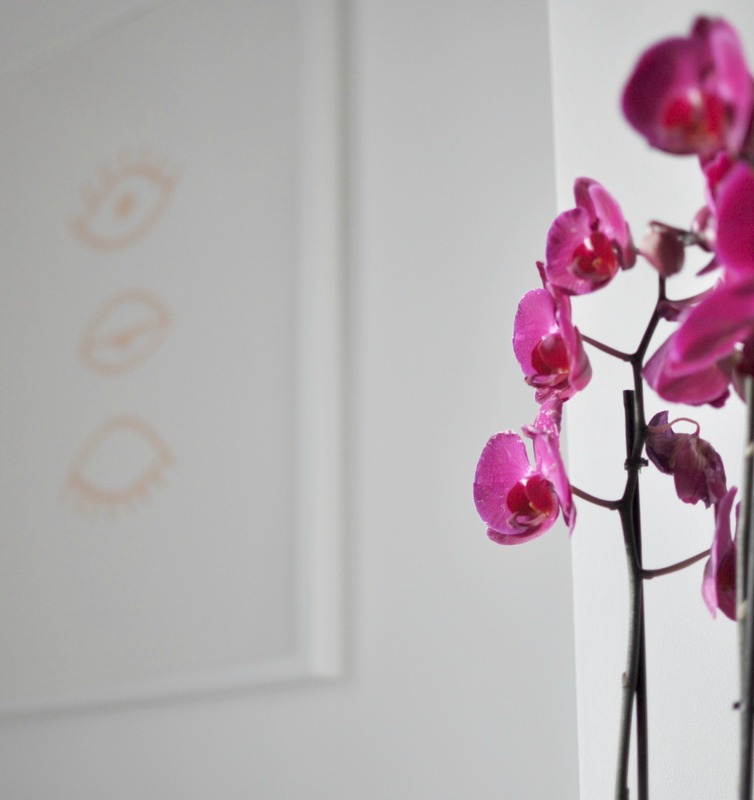 Call it a pink pick me up, but I'm really needing colour to get me over the weather right now, so when the I was sent two gorgeous Stellenbosch Phalaenopsis Orchids by Dutch grower Anthura, I grabbed the chance to introduce these unique pops of colour into the lounge and create a stylish plant gang. 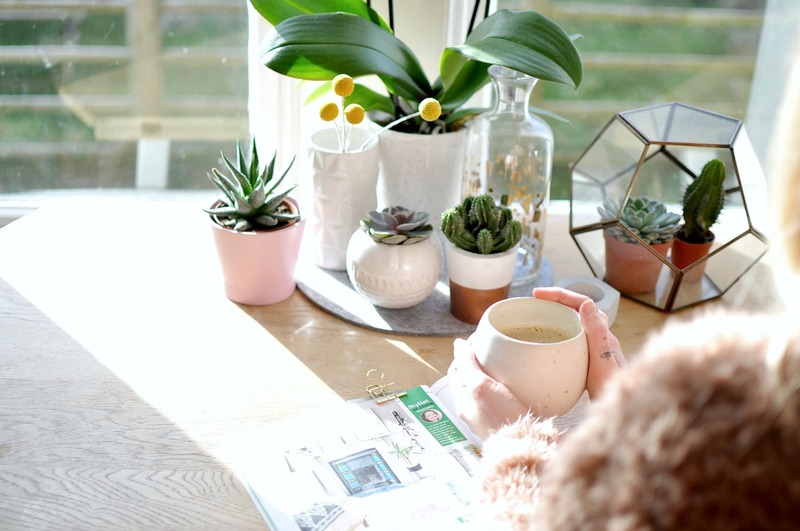 In fact it was a the perfect excuse I needed to switch things up a bit and reorganise my plant gang for a perfect hang out space. I love the beautiful rich pink/deep purple colour and intricate detail of the Orchids, and I mean who doesn't love receiving flowers right! 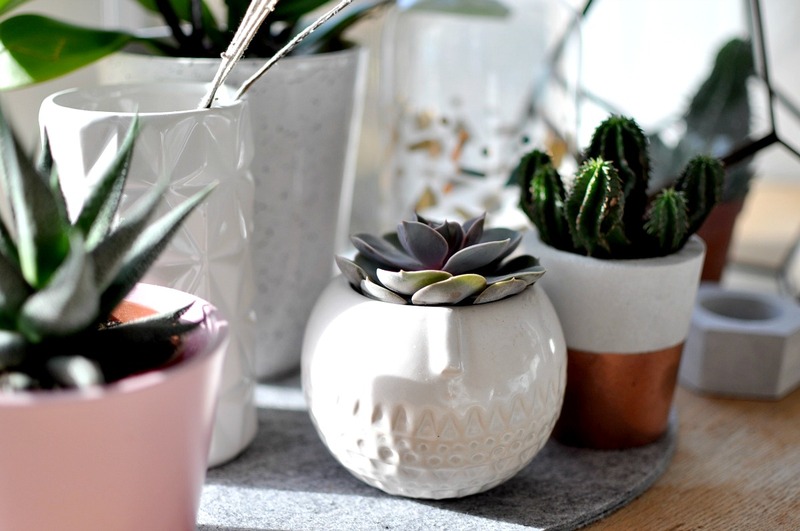 Adding a mix of planters, ceramic pots like these gorgeous pink and speckled white one from Pottery Direct International, bare terrariums and a mix of heights from the gorgeous growing orchids, I'm super happy how this display looks on the dining table. It really creates a soothing place to sit, work and read. 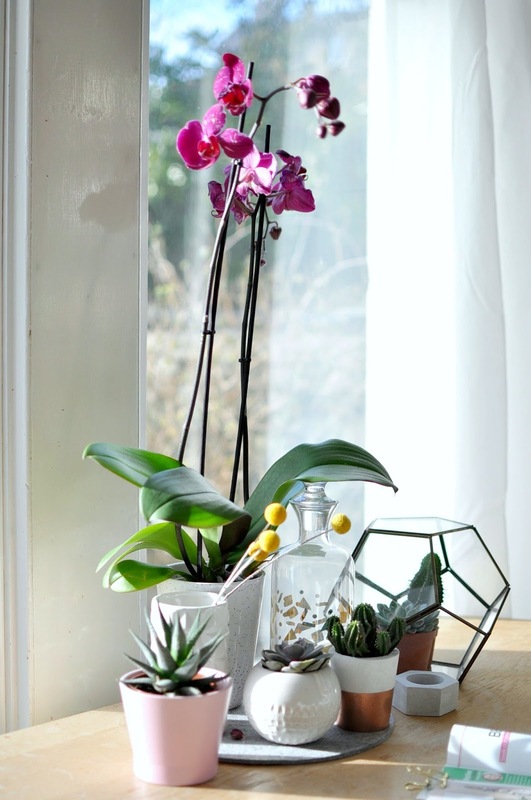 I always worry a little when it comes to taking care of live blooms, as you know I tend to stick to cacti as they're a little more hardy and appreciate my slightly *ahem* tough love, but thankfully I've been clued up on how to care for my Stellenbosch Orchid with this super handy 'happy & healthy phalaenopsis' video from Bloomifique. 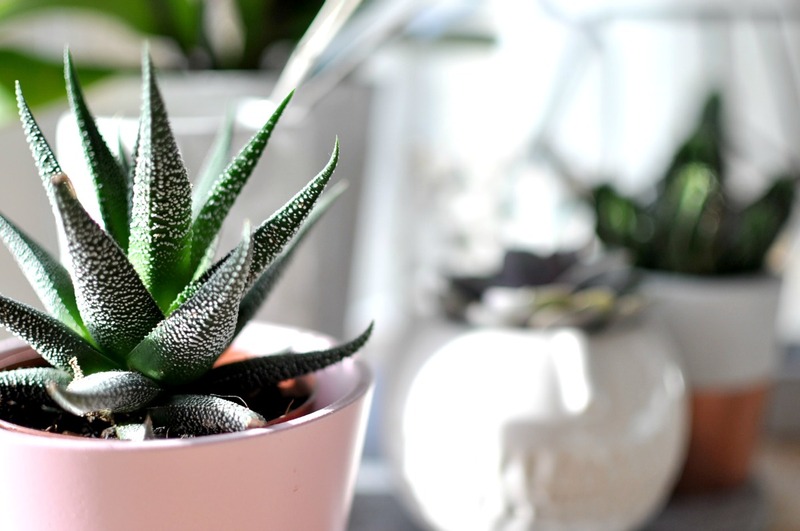 A total life saver if you're a bit of a novice at growing plants like these at home. 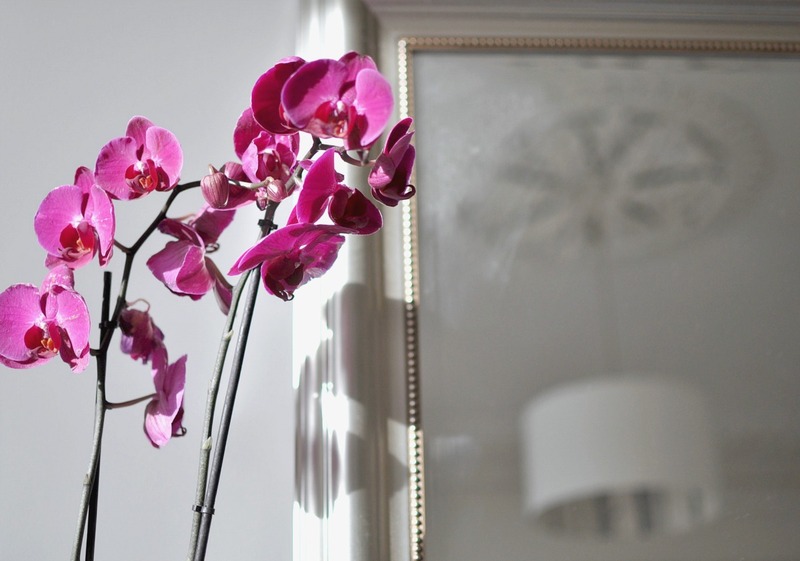 As I have two of these beauties to brighten up the room, I've used the other Orchid on the mantle as I think it complements the pink-brown marble and the deep pink-purple hue pops against the white wall background. 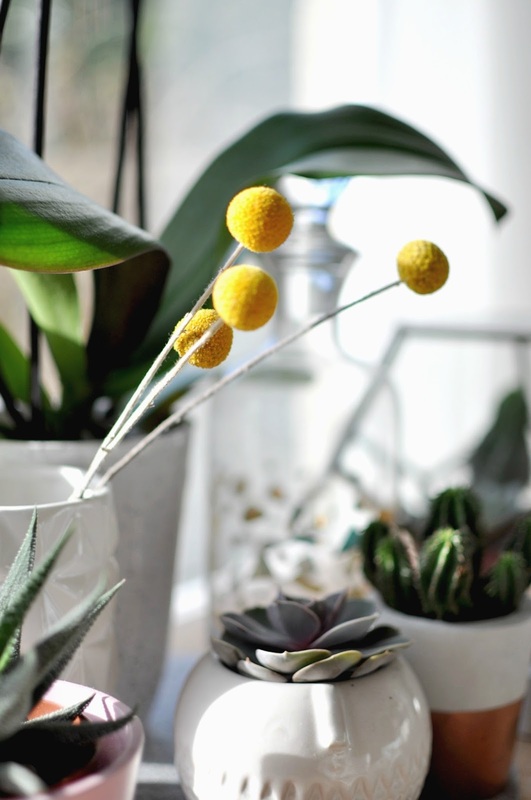 I've mainly used succulents and cacti to create a green space in the lounge, but I've also introduced some yellow with the Craspedia Billy Balls to create a colourful space. Not only does this styled corner look cool but it also means the kiddo can help care for the plants making it educational too *yay*. 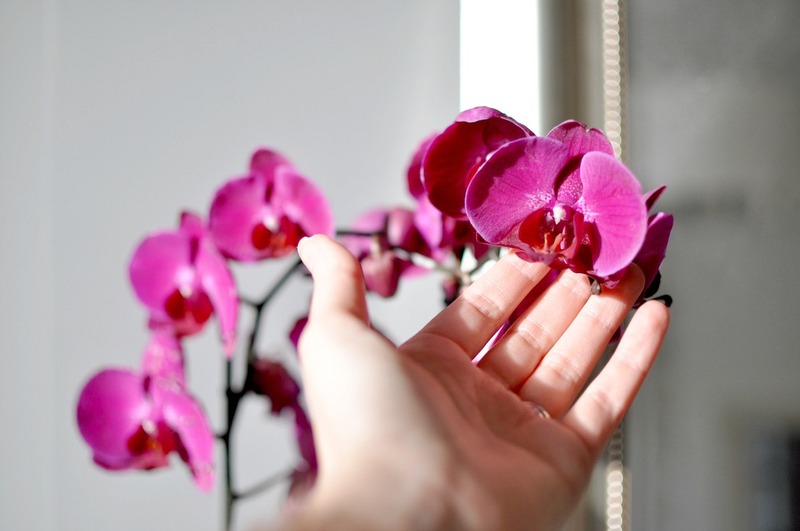 Have you ever tried to keep Orchids at home? What would be your favourite colour to have at home? 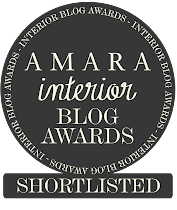 *This is a collaborative post supported by Anthura and Bloomifique. All words and opinions are 100% my own. Thanks to the brands who support Wild & Grizzly. These all look beautiful. The only plants that I seem to be able to care for properly are orchids and they are everywhere in our house! 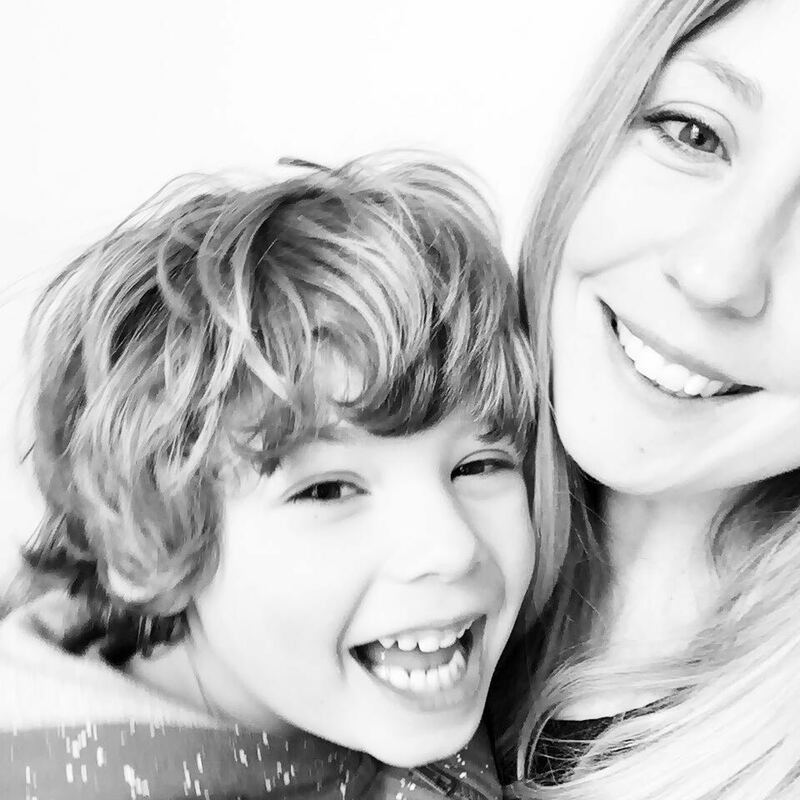 I love orchids - and they're actually really great value for money when you consider how long they last for compared to a bunch of flowers! Oh wow. 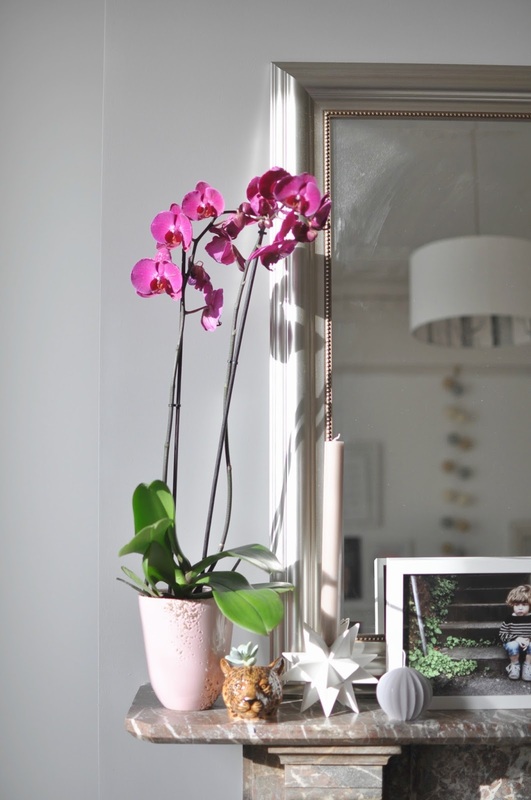 I loved having an orchid until my hubby knocked it off the windowsill and it didn't survive the stress. I now have a fake lavender.